Leeds finest in-car entertainment and safety solutions. 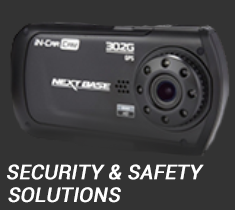 Silent Witness is a Global manufacturer of Dash Cameras, Telematics and Vehicle CCTV which offer real live recording whilst driving. At Silent Witness we concentrate solely on the design, manufacture and supply. Here at leeds car audio we specialise in in-car audio equipment and safety solutions. 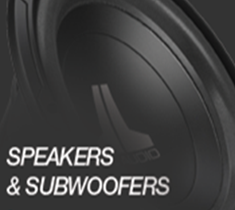 Established in 1995 we have over 20 years of experience in the car audio industry. 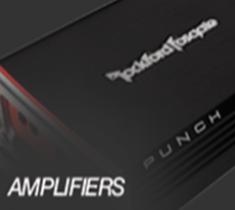 You can find an extensive stock of all latest cutting edge car audio technology at very affordable prices. 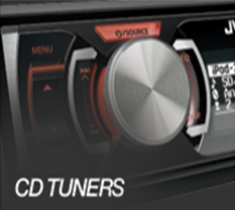 We have got a large range of sub woofers, speakers, amplifiers, CD/BT/DAB tuners for making your car audio systems louder and clearer. You can now listen to your favourite music with you wherever you go via music streaming devices or ipod integration within your car. 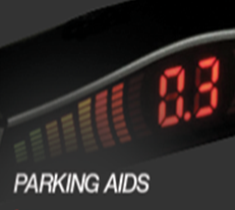 We provide parking aids to make parking a lot easier and safer. We offer a variety of vehicle protection and safety solutions such as thatcham category 1 alarms to keep you and your vehicle safe. 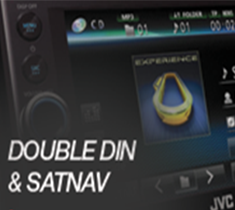 We also have a wide range of Double Din & Sat navs available at our store which will help you navigate your route easily and not get lost again. We are a one stop shop for all your car audio accessories. If you need a high quality and well priced car audio equipment or installs look no further than Leeds Car Audio. We have an entire showroom consisting of all the latest car audio accessories and even a demo car with all the audio accessories installed. 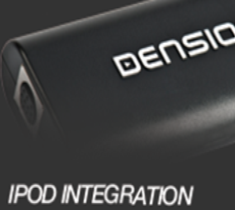 We can supply and fit all the equipment starting from CD tuners to an entire sound system to satisfy all your needs. Our friendly and professional sales and installation team ensures you are provided with a satisfactory and pleasant experience. 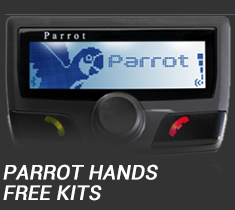 We attempt to provide speedy car radio decoding and fitting of audio equipment and are a certified hertz four master and parrot dealer.Contact us for more details on any of our services or if you just need some advice. Popped in here after hearing great things from a friend and reading good reviews online. Took my car in for a double din head unit change with steering wheel control functions and Telephone Microphone connection, couldn’t rate highly enough, great, friendly service and nothing was too much trouble. Over the moon, Highly Recommend! Superb service, called in when passing and had new stereo fitted and working in less than half an hour. They even sorted out some old wiring from an old car phone for me. Customer service at it’s best. Needed a head unit connecting to speakers. LCA charged a tenner and did the job very fast and efficiently. Took less than 15 minutes. The staff were friendly and helpful. Would definitely recommend!